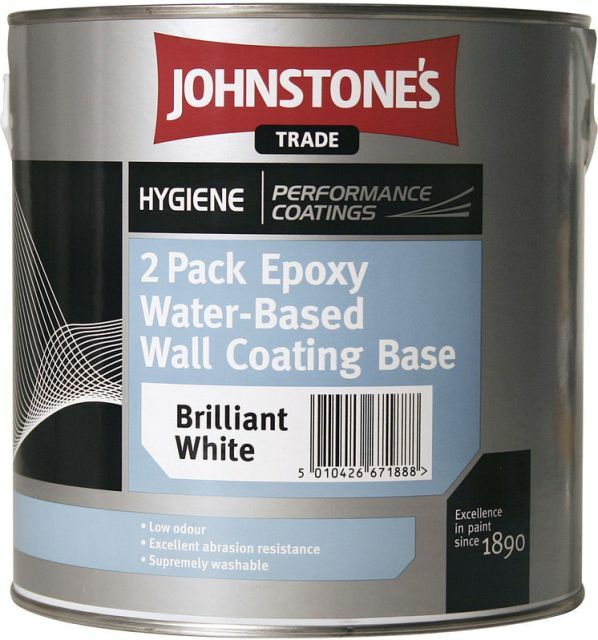 Johnstone’s Trade Anti Bacterial Coatings have been developed to help healthcare providers to meet hygiene standards. 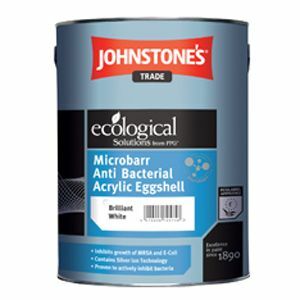 Using proven silver ion technology that protects against over 150 strains of bacteria, Johnstone’s Microbarr Anti Bacterial Acrylic Matt and Acrylic Eggshell have been formulated to prevent the spread of harmful bacteria such as MRSA, Pseudomonas Aeruginosa and E-Coli. 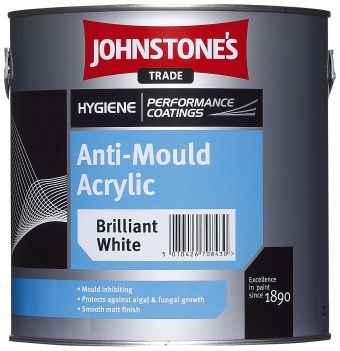 On application, the silver ion forms part of the paint film, meaning it is extremely difficult to remove through washing. Attacking the bacteria in three ways, the silver ion breaks down the reproductive functions of bacteria. When used as part of a regular and efficient cleaning system Microbarr offers effective and enduring protection from bacterial growth.